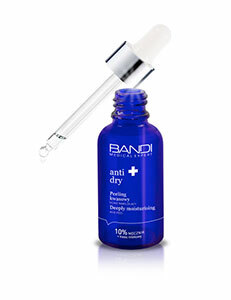 A light cream with a unique recipe, fills wrinkles, deeply hydrates and firms. 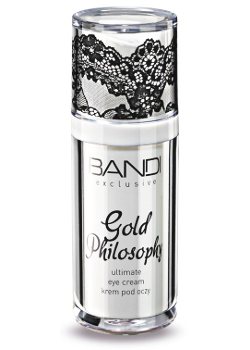 Contains colloidal gold which stimulates the synthesis of collagen and elastin, regenerates and moisturises the skin. Swelling under the eyes disappears and the skin becomes relaxed and more resistant to stress.